Applying strategic models in the insurance business requires that companies, intermediaries and other distribution channels use customer bases and target markets to promote products that seem individually tailored to each client’s needs, by filling gaps in the marketplace, and differentiating their offerings. Innovation must be followed by constant vigilance throughout the product life cycle to ensure that needs are still being met and the competition hasn’t discovered a more popular way of doing the same thing. 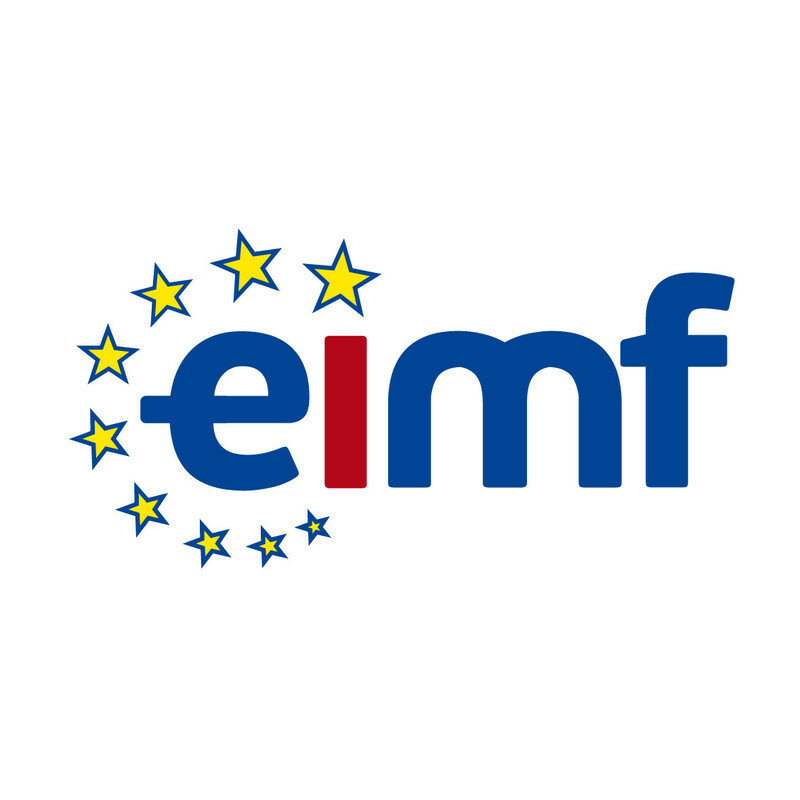 This eimf Talk is primarily addressed to Insurance professionals, distribution office owners, banking professionals who administer insurance, and other related professionals who can benefit by learning to recognize the need to create a framework, listing the benefits of creating new product ideas and concepts and how to strategically manage them through the various phases of the Product Life Cycle and the Growth matrix. Adding elements difficult for others to match.